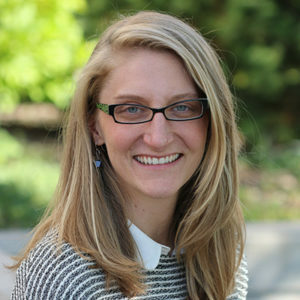 Drawing from an architectural design background, Erin Rovalo now weaves biomimicry into her design thinking expertise, which has allowed her to cultivate a distinctly innovative approach to finding sustainable solutions to a wider range of design sectors and challenges, such as packaging design and organizational development. For the past 7 years, Erin has successfully managed biomimicry innovation initiatives for Natura, Estee Lauder, Lone Meadow, Interface, and Burt’s Bees. Erin teaches Biomimicry & Design and iSites: Biomimetic Nature Journaling in the accredited MSc Biomimicry program at ASU and has supported the training of over 150 Biomimicry 3.8 certification alumni. Erin is a PhD researcher at Loughborough Design School investigating the use of prototyping in the biomimicry ideation process.